John Ronald Reuel Tolkien was born on January 3, 1892 in what is now South Africa. His parents, both English, had re-located so his father could accept a promotion with his current employer, a bank. He returned to England at the age of three, but his father succumbed to fever and never made the journey. Tolkien was a soldier (in the First World War, eventually reaching the rank of Lieutenant), a poet, a linguist, a professor, and most notably a writer. He is best known for authoring The Hobbit and The Lord of the Rings, literary classics that helped define the genre. 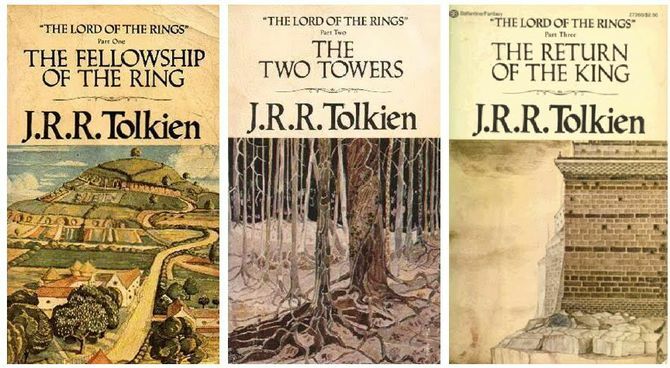 Prior to penning these classics, Tolkien became the youngest professor at the University of Leeds. There he pursued translation, medieval studies, and private tutoring. He was also an acclaimed lecturer. 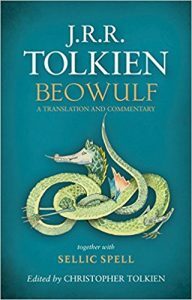 In the 1920’s, he spent six years translating Beowulf from Old English to modern English, which included adding hundreds of pages of his own commentary. This work would heavily inspire his later writing epics, yet he never published it. In 2014, his son, Christopher, edited and published the translation nearly 90 years following its completion. As a child he is said to have been bitten by a large baboon spider, which could have been an influence of his later writings of Shelob in The Lord of the Rings. As the Second World War raged on, Tolkien was tapped by the British government to become a codebreaker. He agreed, and received formal training from the cryptographic department and even took classes at the London headquarters of the Government Code and Cypher School. Later that year he was informed his services would not be required. 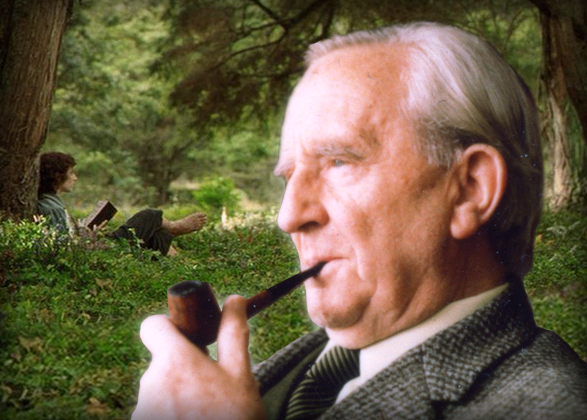 The popularity of The Hobbit and his epic, The Lord of the Rings, reinvigorated the fantasy genre in the 1960’s and earned him the moniker “The Father of High Fantasy.” Recent polls reveal to this day that he is a beloved author all over the world. Without question, he has soft spot in many role-players as a heavy inspiration to their beloved fantasy RPGs, especially Dungeons & Dragons. But was he a “heavy inspiration”? To the casual RPG fan, D&D is steeped in Tolkien lore. The original game (1974) contained direct references to ents, balrogs, orcs, and of course hobbits. 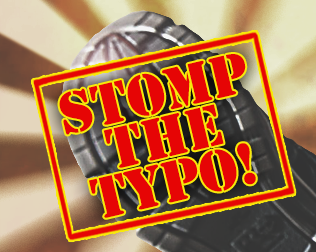 Due to the popularity of the game, this eventually resulted in a cease-and-desist letter to TSR. 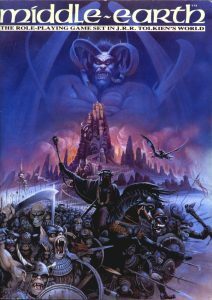 Later editions featured hobbits renamed as halflings (a more generic term, used by Tolkien himself), the balrog renamed balor, and treants replacing the ents. It seems clear that the original ranger character class was based on the character Aragorn as well. 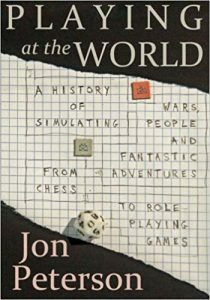 For more information and an in-depth discussion on these proceedings, the reader is directed to Jon Peterson’s Playing at the World, which goes into lengthy details of such. 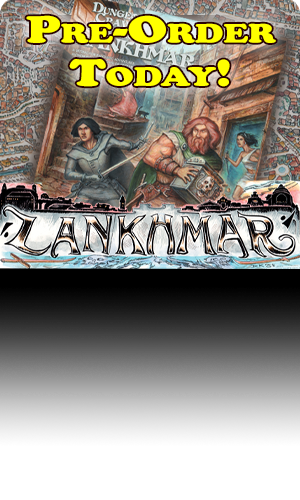 Yet, the game’s co-creator, Gary Gygax, always downplayed Tolkien’s influence on the game, often times becoming adamant about his statements. In the introduction to the first printing of Dungeons and Dragons (1974), Gygax lists the primary influences as Burroughs, Howard, de Camp, Pratt, and Leiber, arguably the masters of pulp fantasy. Whether this was due to legal reasons or was fact has been debated by RPG historians for decades. Gygax himself felt a need to “get up on a soapbox” and set the record straight regarding Tolkien and D&D. For more information on this rant, the reader is directed to Dragon Magazine #95 (March 1985), pages 12-13. 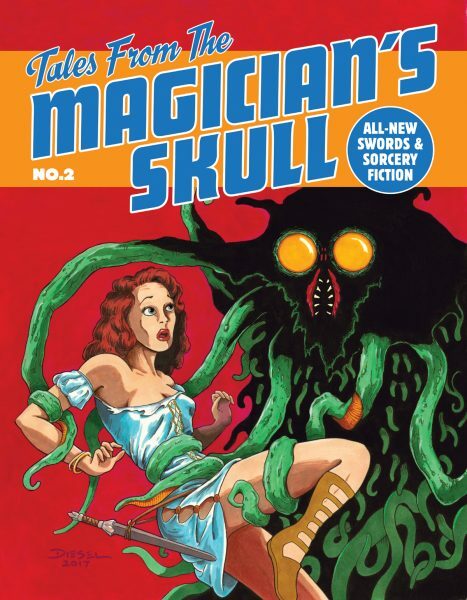 In short, Mr. Gygax admits loosely using Tolkien references and names as a way to lure in fans of the hugely popular author to the fledgling product that would go on to create an entirely new genre of game. This could be considered brilliant marketing, despite the legal ramifications later on. When the Tolkien fans started to play D&D, they brought their own inspirations to the game and its milieu. And when The Advanced Dungeons & Dragons Dungeon Masters Guide would later be published, Professor Tolkien would be listed in the infamous Appendix N among 27 other authors credited to influence the game’s creator at least in minor way. 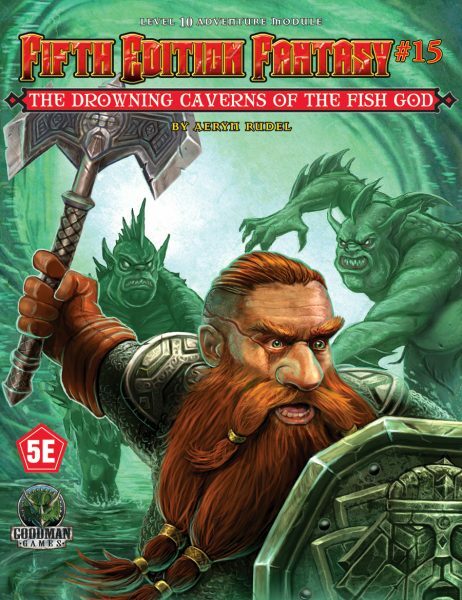 Personally, I believe that Tolkien had an even greater influence on D&D, especially the later editions. Tolkien didn’t just write those classic books. He created a detailed world, complete with languages, poems, songs, history and mythology, a variety of races, eldritch magic, and a fascinating geography. 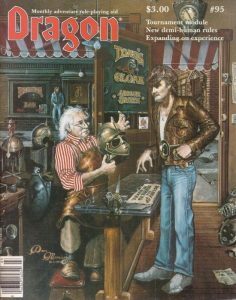 And that world building has been crucial to the formation of D&D (and all RPGs) over time, especially when the stories told around the gaming table crawled out of the dank subterranean dungeons, and the heroes began to explore the world at large. 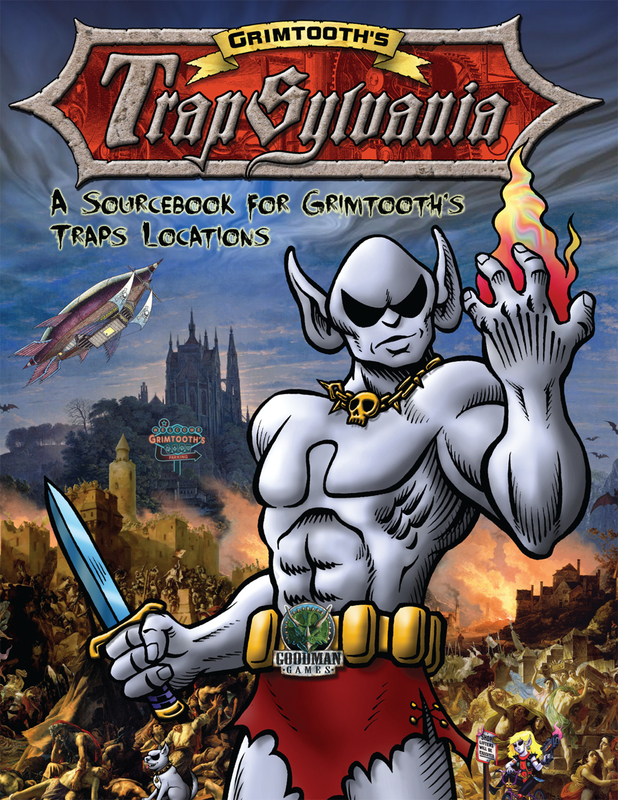 A world created, at times, exclusively by the Dungeon Master. And there was no better example of world building then the extensive background penned by Tolkien. 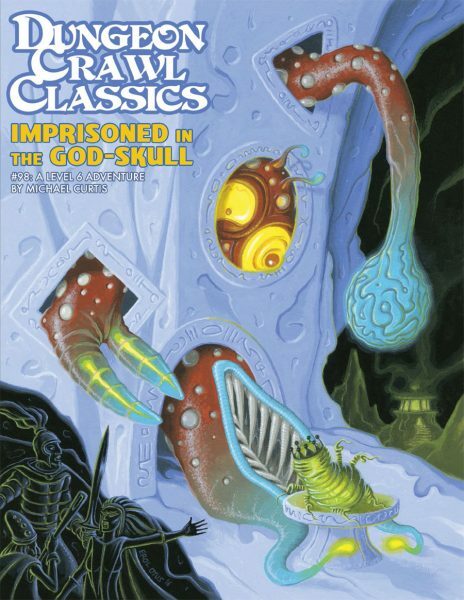 TSR even caught onto this concept during the second edition of D&D, when it seemed like each year the fans of the game were treated with new, exciting campaign setting, each with its own unique spin. 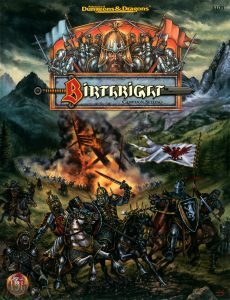 Following on the heels of Greyhawk and the Forgotten Realms, were the likes of Dark Sun, Ravenloft, Spelljammer, and Birthright. In addition, there is the illustrious history of role-playing games set in Tolkien’s world. 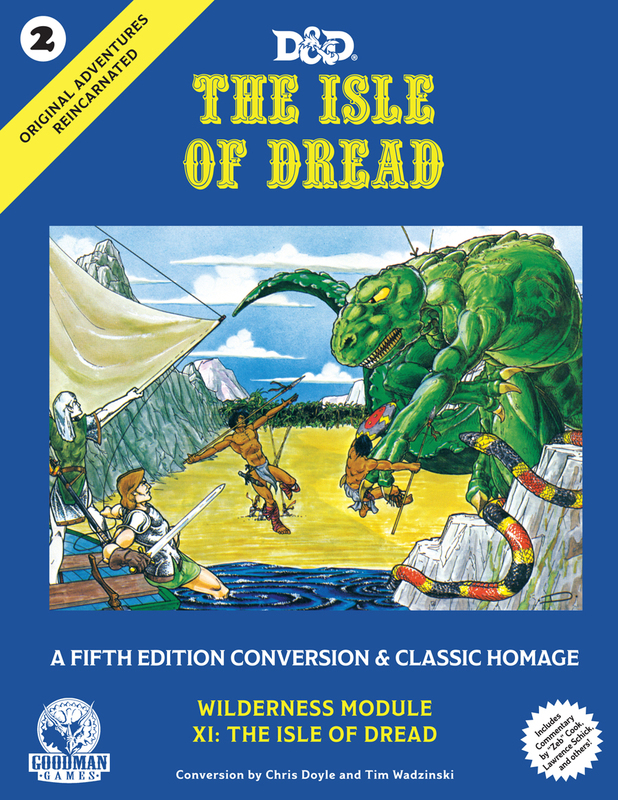 This started with the Middle-Earth Role Playing Game (MERP) by ICE in 1984 (based on the Rolemaster system), followed by Decipher’s Lord of the Rings RPG in 2002. Then came The One Ring Roleplaying Game by Cubicle 7 in 2011, and finally a recent update allows players to role play in the world created by Tolkien using the 5th edition ruleset of Dungeons and Dragons. It has truly come full circle! Not only did Tolkien inspire the gaming community, but his impacts on the general populace are many. The Lord of the Rings and The Hobbit were box-office hits in recent years, as fantasy enjoys increased popularity again. Geographical features have been named after him, and characters and places in his books. In regard to taxonomy (the scientific naming of critters, something I’m deeply fond of as it touches my “real life” job nearly daily), over 80 taxa have been named directly or indirectly from Middle-Earth references. The Tolkien Society has even organized a Tolkien Reading Day, which falls annually on March 25th in schools and libraries all over the world. As I pen this, my son is finishing up reading The Hobbit as part of his Language Arts high school curriculum! Professor Tolkien’s influences are many and transcend tabletop gaming.